IMPORTANT – If your tires are stored through us, please allow a minimum of 72 business hours for the tires to be delivered from storage. 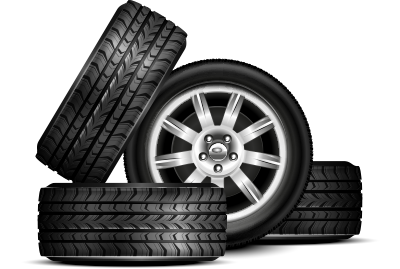 Find Your Perfect Tire Here! Winter Care. Safety, meet style. 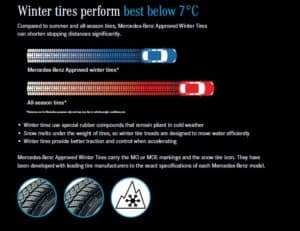 In unforgiving Canadian winter conditions, you’ll be glad you opted to have winter tires installed. 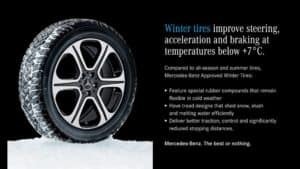 At Mercedes-Benz we’ve manufactured wheels to match your vehicle’s specifications that will keep grinding in snow, sleet, and extreme cold. We’ve also partnered closely with tire companies to make sure their tires fit as well as if we’d made them ourselves, only giving the seal of Mercedes-Benz approval to the best tires, built to perform in the same winter conditions, and the perfect fit. Preparing your car for winter is not only a matter of keeping it in top condition, but also keeping the car, and more importantly, riders, safe. 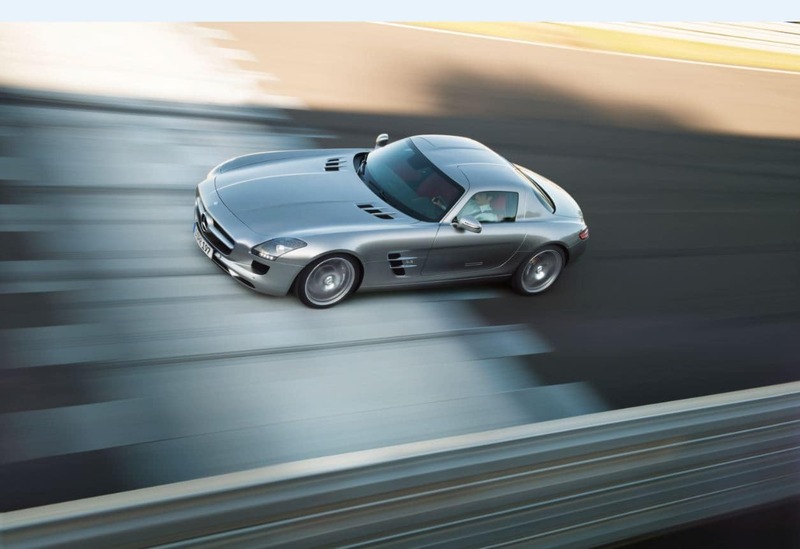 Winter shouldn’t prevent you from living your life to the fullest, and slowing you down. We’ve curated a collection of winter essentials meant to provide you and your vehicle with everything needed to both keep you safe in difficult conditions, and protect your car from the harsh elements. 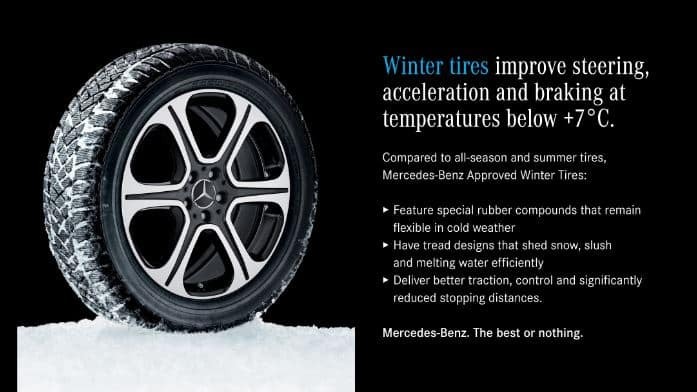 Find Mercedes-Benz approved and authentic winter tires, wiper fluids, windshield defroster and more at our in store Parts Department.